Hull striker Chris Martin is back in contention for his side's home game against Rotherham on Tuesday. 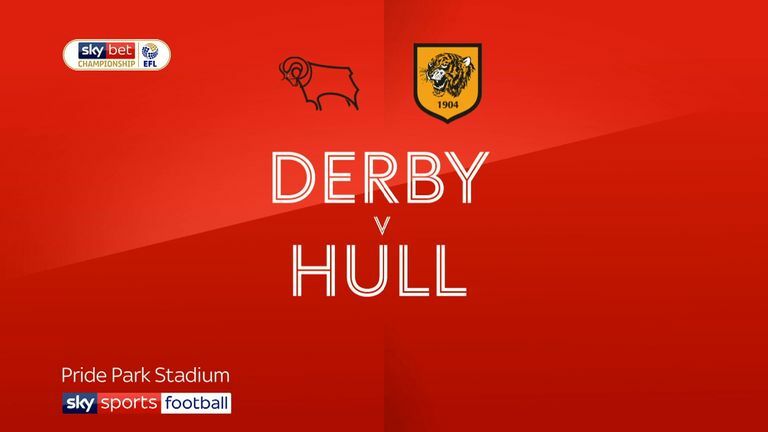 Martin, on loan from Derby, was ineligible for Hull's defeat against his parent club on Saturday, but is expected to return to the squad. Defender Liam Ridgewell made his first appearance for the club off the bench at the weekend and is pushing for his full debut. Rotherham defender Clark Robertson faces a late fitness test due to a swollen ankle, but winger Ryan Williams is set to return. Williams has been sidelined due to a hamstring injury since the middle of last month, but is fit again and boss Paul Warne could be tempted to recall him to the starting line-up. Ben Wiles (calf) is pushing for a recall and Warne has no other new injury problems. Striker Kyle Vassell remains sidelined due to an on-going groin problem and midfielder Darren Potter (Achilles) also remains a long-term absentee. Hull have won their last two Championship games against Rotherham, scoring eight goals in the process. 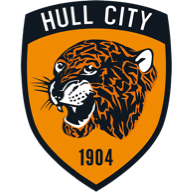 Hull manager Nigel Adkins has won all five of his managerial meetings with Rotherham in all competitions (three with Scunthorpe, one each with Reading and Hull) - the last four wins have all been in Tuesday matches. 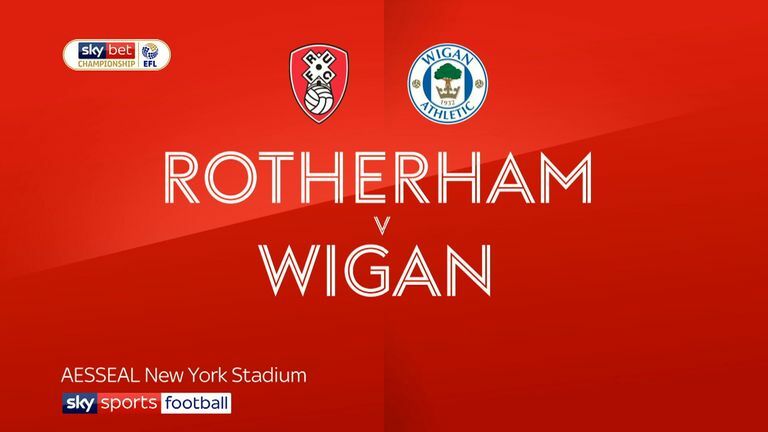 Highlights of the Sky Bet Championship clash between Rotherham and Wigan. Rotherham have won none of their last 25 second-tier away matches played on Tuesday (W0 D4 L21) since a 4-3 win at Walsall in September 2002, a match in which manager Paul Warne featured for the Millers. Hull are looking to win six consecutive home league matches for the first time since September 2012. 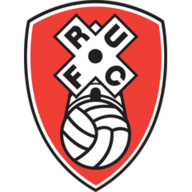 Rotherham haven't won an away Yorkshire derby since March 2016 when they won 1-0 at Sheffield Wednesday, drawing two and losing seven since then.